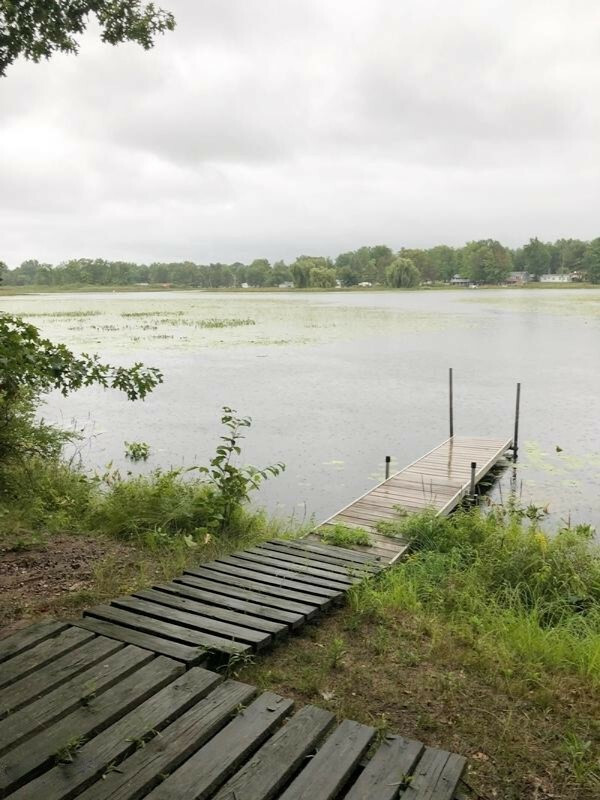 Buildable lot on Tubbs Lake in Mecosta County, MI. Known as the Martiny Chain of Lakes, this body of water is a great spot for fishing and boating. Navigate over 1400 acres of water and eight lakes in this Martiny Lake State Game area. Beautiful wooded lot with nearly an acre of land and 106 feet of waterfront. Build or use your camper here for year-round recreation. State land for hunting near. Electric at road. No septic or well on lot. Firepit and dock also available. A wonderful opportunity to own waterfront land. Call for your showing appointment today.